The “Hong Kong Art Biennial Exhibition” was first held in 1975. The aim of this competition is to provide an open platform for the exhibition of excellent works of art by Hong Kong artists. 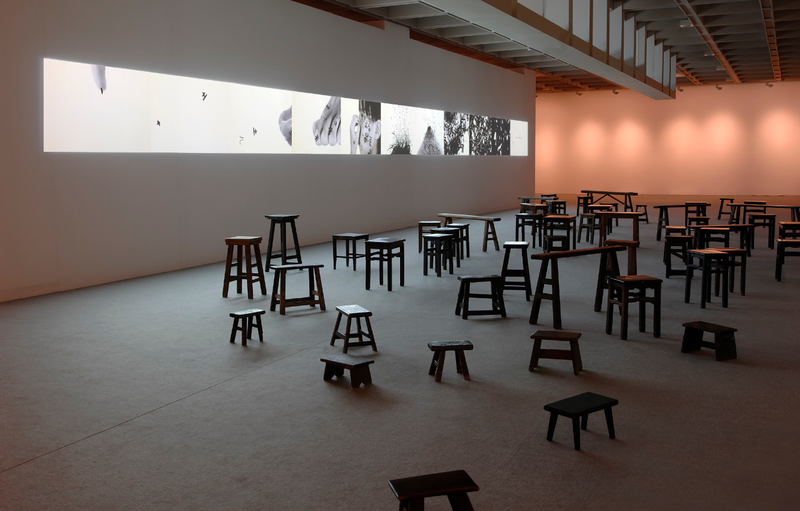 The Biennial carries out its mission by surveying the development of the Hong Kong arts scene every two years and exhibiting the latest works of local visual art to the public. From 1975 to 2005, fifteen Biennial Exhibitions were held. Many award winners from past Biennial Exhibitions have since become accomplished artists playing vital roles in both local and international art scenes. Over the past ten years, many independently curated international biennial and triennial exhibitions have been presented around the world. 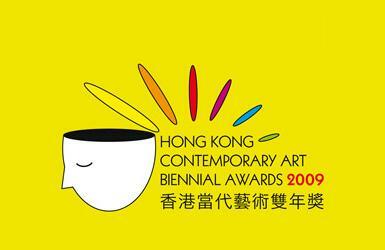 With the aim to distinguish the unique nature and mission of the “Hong Kong Art Biennial Exhibition”, our event will be named the “Hong Kong Contemporary Art Biennial Awards” (HKCABA) from 2009. In parallel, the Hong Kong Museum of Art launches a new exhibition series titled “Hong Kong Art: Open Dialogue” curated by local and international guest curators from May 2008 to 2010. We hope that the “Open Dialogue” exhibition series with its diversified curatorial concepts will complement the “Biennial Awards” and open up further dialogue within the context of local and international trends.